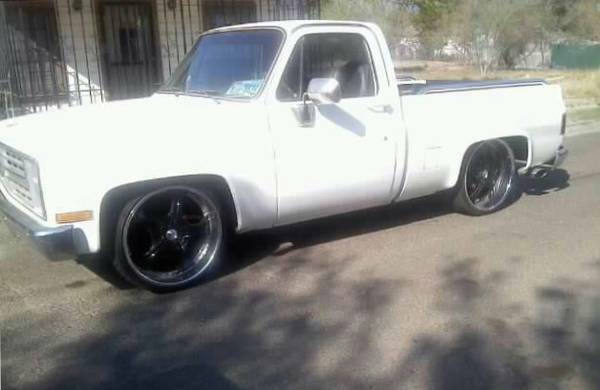 1983 chevy short bed 350 motor and auto 350 trans, pwpl with heat no ac this is a good solid truck runs and drives and stops you can drive it home Its not perfect but a great start to a very nice truck serious offers only 4800.00 cash OBO NO WINDOW SHOPPERS MUST HAVE CASH IN HAND. 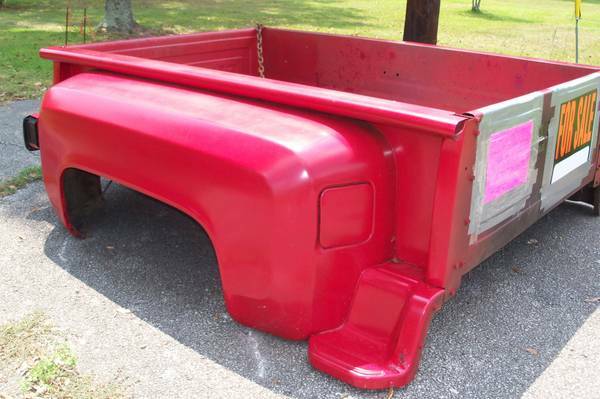 PARTS TRUCK OR PROJECT WITH CLEAR TITLE, NO MOTOR OR TRANS. BUT THINK EVERY THING ELSE IS THERE, INCLUDING EXTRA SET OF DOORS AND MORE. CALL DENNIS 817-838-9718 Location OBO N. F. W.
350 4 bolt main small block engine less then 1500 miles on engine. Set in truck back in 2008 has 4 barrel Edelbrock Carbaretor with 700r 4 transmissions. Has clean chrome racing rims on truck. Good tires brought tires at discount two years ago. New spring and shocks put on truck just pass year.